Looking for outstanding views? Look no further! This sloped lots offer breath-taking elevated views. 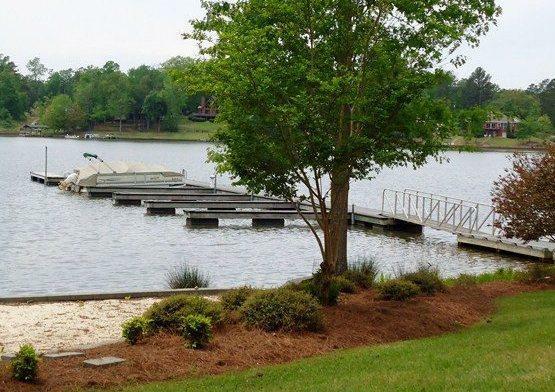 Build your dream home in the gated community of Crystal Bay in Laurens Count and benefit from living in the lowest taxed county on Lake Greenwood! This lot is sloped and would be the ideal spot for a walk out basement type home or even a log cabin nestled beneath the trees. One example is provided in other photos. Lots of options! We have a builder who specializes in creating dream homes on sloped lots such as this one. 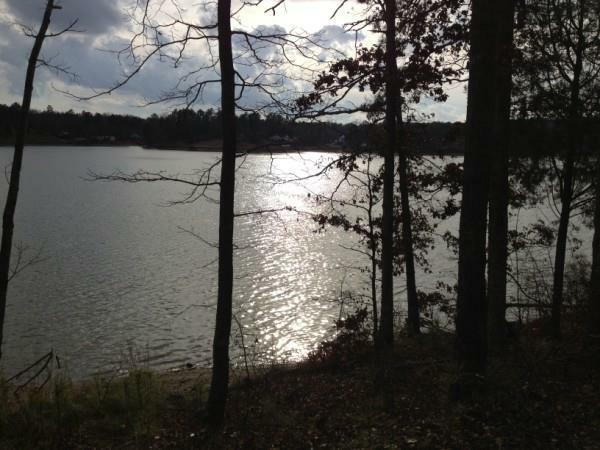 Don't let a lack of imagination rob you of this great opportunity to build your lakefront retreat! 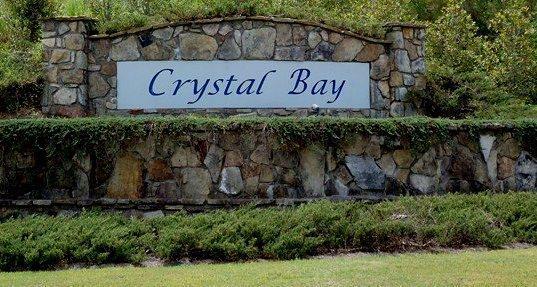 Crystal Bay is just off highway 72; convenient for dining at the new Break on the Lake! Shopping, dining and healthcare is only approx. 12 miles away. You'll be a short drive to the mountains of the Blue Ridge Parkway, and to the SC Coastal areas of Charleston, Mt Pleasant and even Savannah, GA. If traveling abroad is a necessity you'll love that GSP airport is approx 60 miles away and Charlotte Douglas International Airport is approx 2.5 hours away. 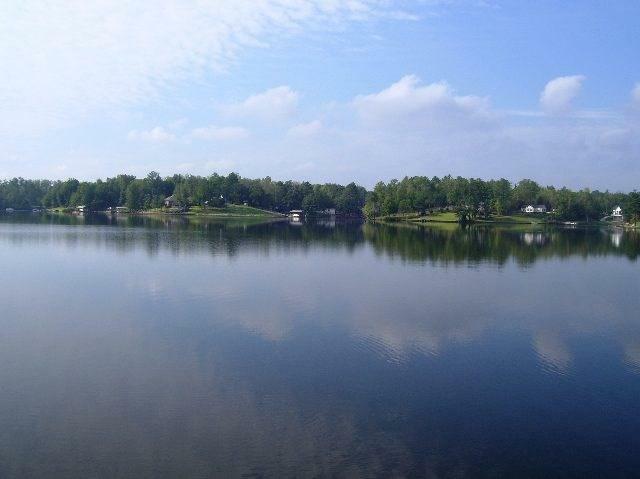 This is a prime location for beauty and convenience! Give us a call to arrange a showing.